BMP formed a partnership in 2004 to develop an 650+/- acre island in the Bahamas into a luxury resort at a cost of approx. $350 million, with sales of $600+ million. Baker’s Bay remains the largest and most successful island development in the Caribbean. BMP, as principal, was responsible for the acquisition and entitlement of this 650-acre island in the Bahamas. 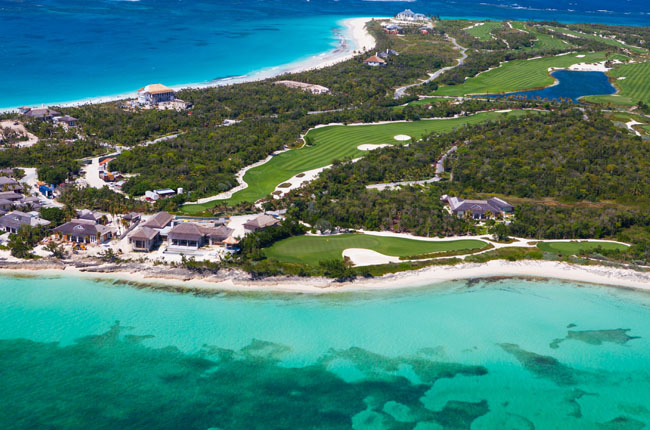 Additionally BMP structured the Equity Venture between one of North America’s largest Hedge Funds and Discovery Land Company, a premier developer/marketer of luxury golf resorts. The development includes approximately 384 lots, a 184-slip marina, a spa/beach/golf club, and an 18-hole golf course. 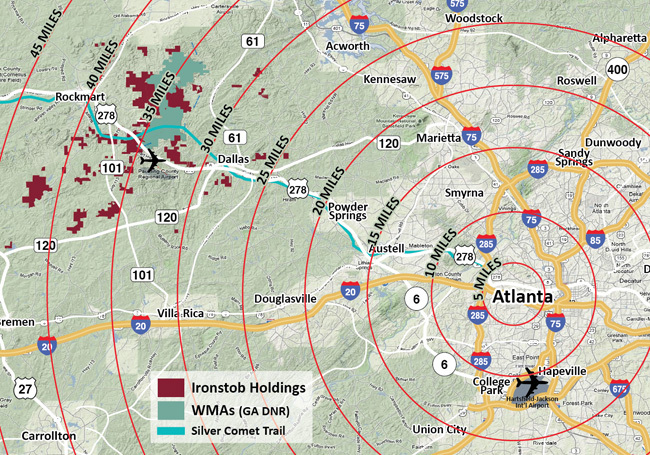 Atlanta: BMP created a partnership which assembled 24,000 acres of key land in the suburban Atlanta area. The partnership was structured in 2007 and achieved sales of 14,000 acres and in excess of $60 million through 2014. BMP, as principal, aligned the interests and ownership of this sizable land portfolio which had been encumbered by a timber lease since 1960. BMP then structured the sale of 7,000 acres to the State of Georgia in 2007 to establish the Paulding Forest Wildlife Management Area (WMA) and this single transaction fully recouped the venture’s land investment cost. The partnership was completed in 2015 and achieved sales of 14,000 acres in excess of $60M in land sales. BMP developed over 6 million square feet of industrial distribution space on an 850 acre site, generating a 25+% IRR. BMP as operator, developer and financier completed all horizontal and vertical development for the park and executed 20 + transactions across 5 separate ventures until its sale in 2000. Prudential was the capital partner for the majority of the project. BMP received the Earnst & Whiney award for the Riverside project’s success. 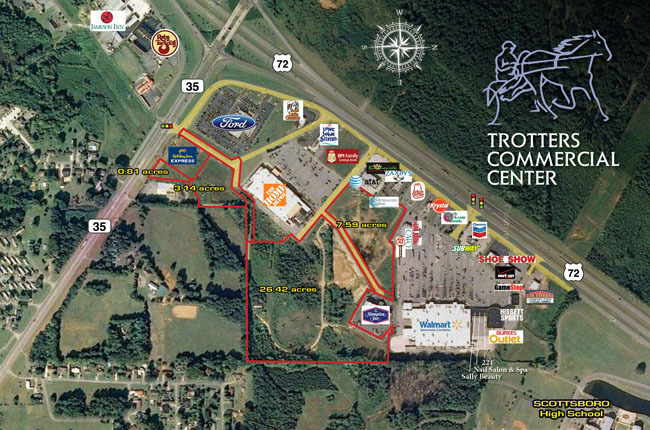 BMP acted as principal in the development, initial planning and capital raised to develop this 105 acre retail center at the intersection of US 72 and Route 35 in Scottsboro, Alabama. Phase I was completed consisting of over 210,000 square feet anchored by a Wal-Mart Supercenter. Phase II consisted of a 121,353 square foot Home Depot. BMP is currently a managing partner and is developing Phase III of the site with additional spin off site to select tenants. To date BMP has sold out 14 parcels surrounding this strategically located development. BMP, as principal, along with its partners, purchased a number of discounted assets from the Resolution Trust Corporation (RTC) during the late 1980s and early 1990s at extremely favorable pricing. BMP later marketed and sold all of these properties for substantial profits as the development cycle matured. 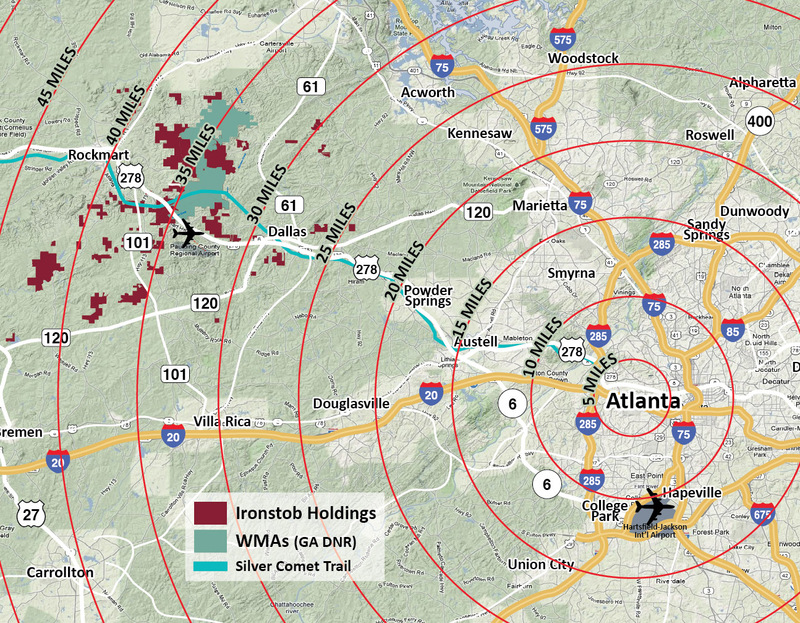 One such acquisition involved 14 acres in North Fulton County. The site had been identified by transit planners for a light rail station and was acquired in auction then re-planned to meet the requirements of Metropolitan Atlanta Rapid Transit Authority (MARTA) with multi-family acreage around the station. 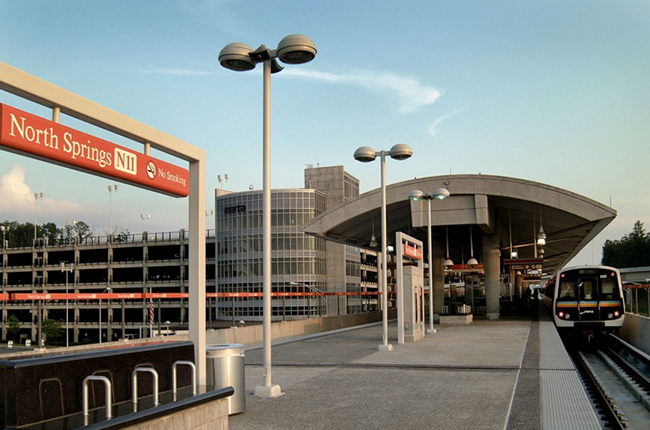 Within two years of its acquisition, the site was successfully rezoned, with MARTA ultimately acquiring the transit station site at a price of several times the total land acquisition basis. 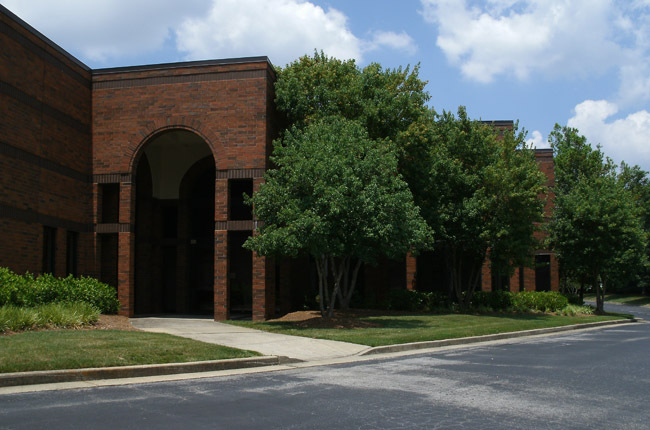 Post Properties then acquired the remainder of the site and developed a luxury apartment complex generating an additional profit for the land venture.